Dance Explosion was started by Mandi Case in 2002 as a performance team. In 2004, DE added a Youth Team and a non-competitive Mini Team in 2009. 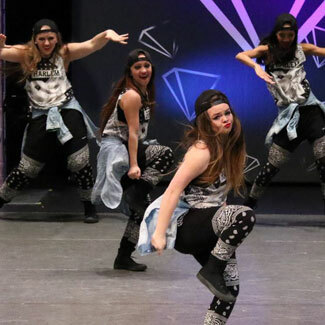 Dance Explosion competed for the first time in 2005 with a hip hop routine at only one competition. The objective was to gauge our studio dancers with some of the strong programs throughout the Northwest, and to grow as both dancers and teachers. At that competition, we won 1st Place Overall, Best Choreography and a $100 cash prize. Needless to say, we were hooked! 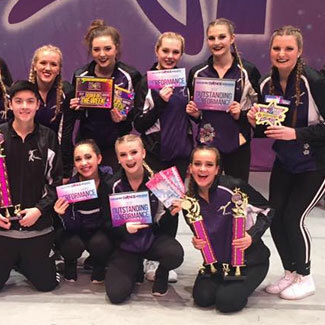 Over the past 12 years, Dance Explosion has grown tremendously and now has roughly 70 members, and 7 teams. Each team competes in multiple categories, and several of our dancers compete in small groups, solos, duos and trios. Our 2017 season boasted an incredible 37 competition routines! Our dancers are well versed in multiple styles of dance, and competitions push our dancers and teachers to be constantly growing and evolving in our art. DE has won numerous awards, including Best Showmanship, Best Choreography, Outstanding Costumes, Best in Style, and countless championships and Overall Grand Championships. Many of our dancers have been able to use their talents to pursue their dance career in college. We have had dancers at Washington State University, Boise State, Hawaii Pacific University, Walla Walla Community College, Whitworth University, University of Cincinnati and more! Our goal is to help our dancers gain self confidence, promote teamwork and overall good character. 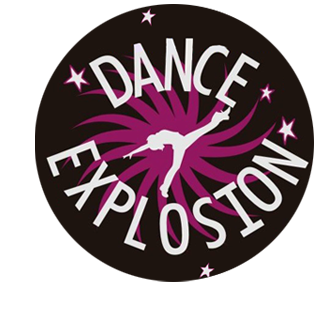 Auditions for Dance Explosion are held each June/July. Audition requirements, packets and dates will be available beginning in June, or by request. Visit our Auditions page for up-to-date DE audition information. ENCORE Dance Explosion was awarded the Studio of Excellence Award for winning the most Overall and 1st place Division Winners! STARQUEST DE was awarded the Studio of Excellence Award for having the most Platinum awards, most Division Winners, highest number of Overall Winners, and for exemplifying original choreography, transitions and costumes!